This is an ordered list of Entertainment Weekly's highest rated albums of 2013. 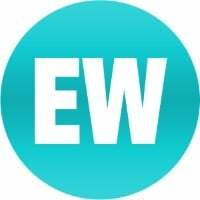 Check out Entertainment Weekly's Year End List. NOTE: This is not a year end list. This list is ordered by the ratings Entertainment Weekly awarded albums throughout 2013.